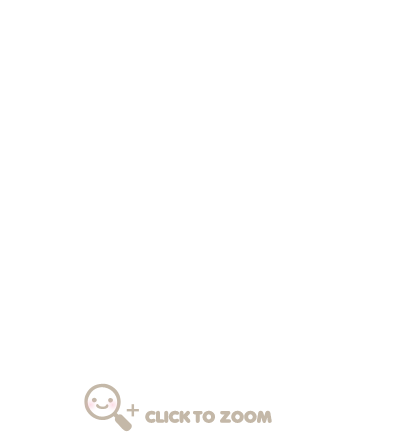 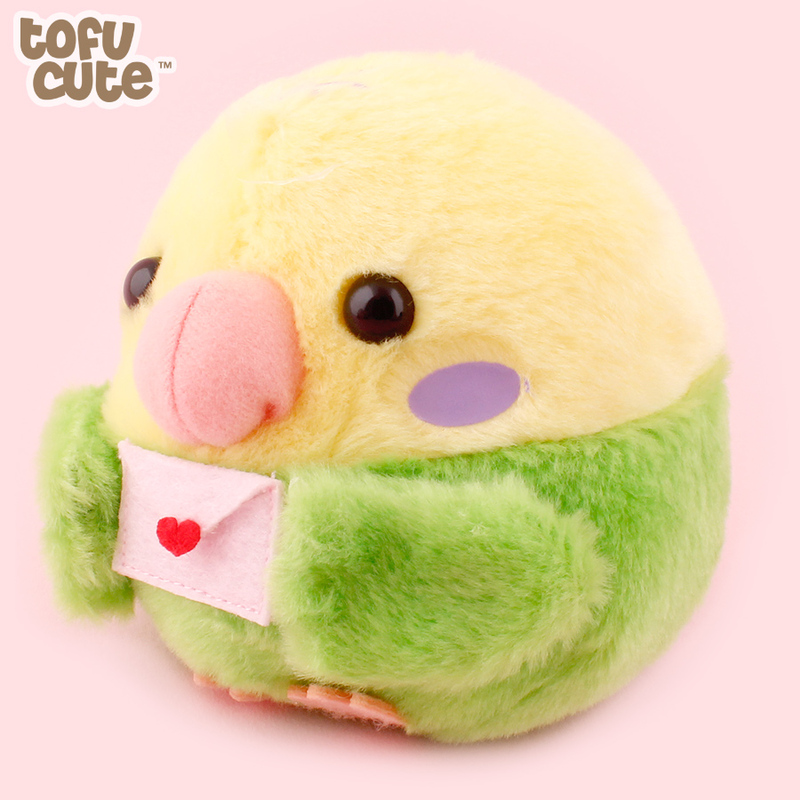 These Kotoritai Birds have a special message for you! 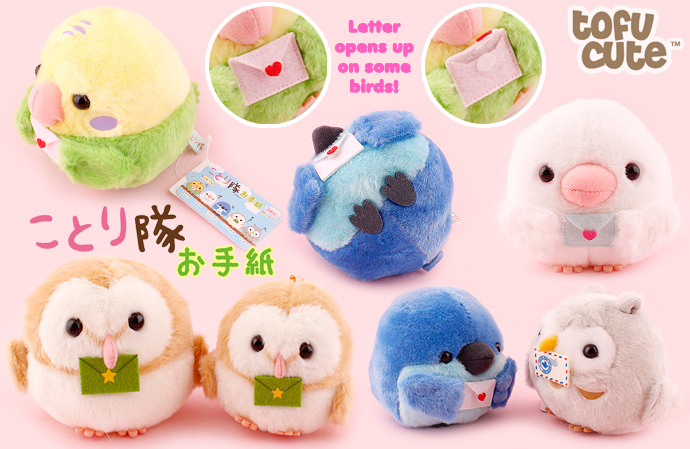 This new series by the AMUSE company features adorable little birds holding onto precious letters! 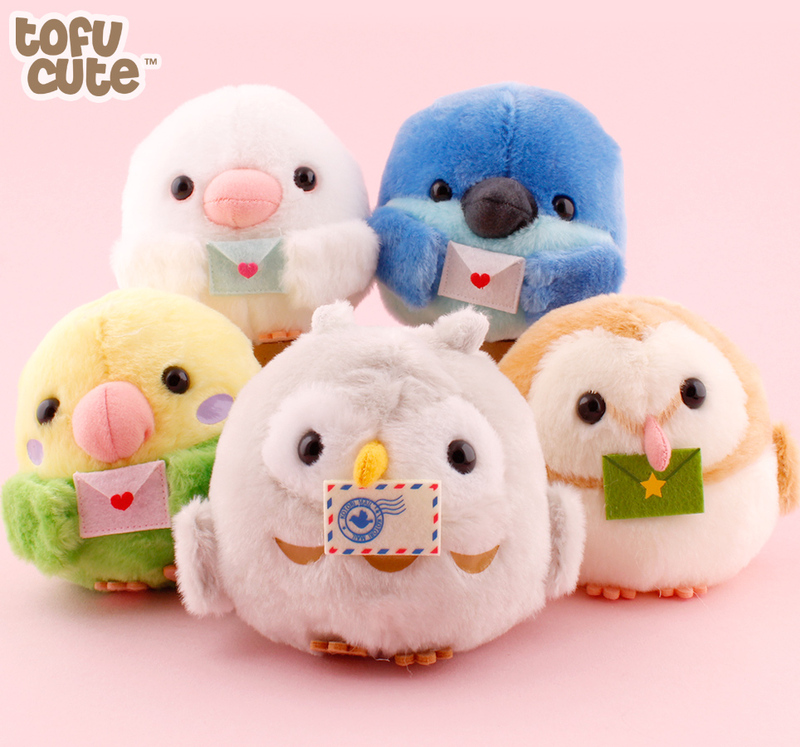 There's 5 unique bird types to choose from, including the iconic green budgie, white dove, barn owl, grey owl & blue mountain-bird - some of which are exclusive to this series! 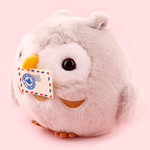 Each bird has a different type of letter - some are sealed with cute hearts, while the owls have a what looks like a stamped postcard and a letter sealed with an adorable little star. These cute birds make great gifts and would go well with a heartfelt greetings card or important letter! 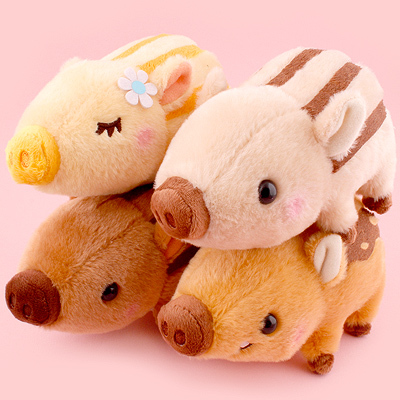 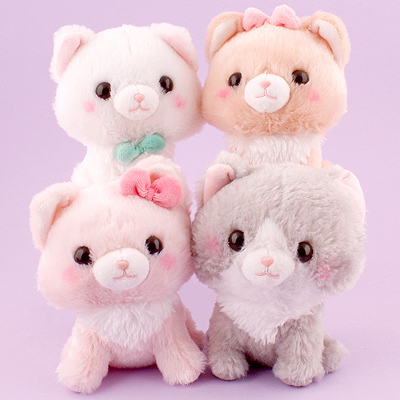 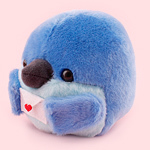 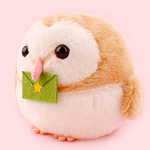 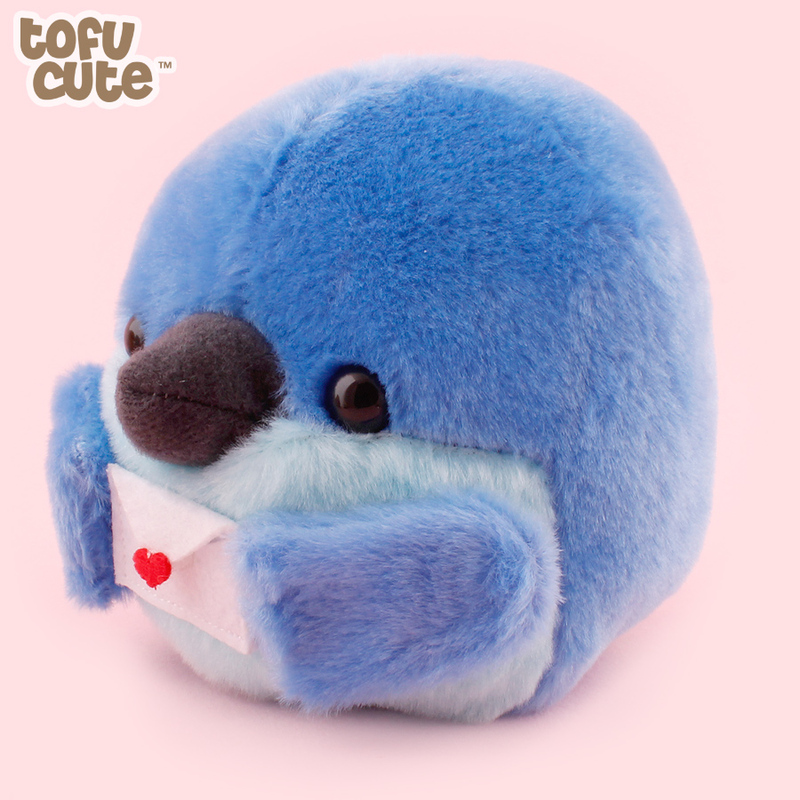 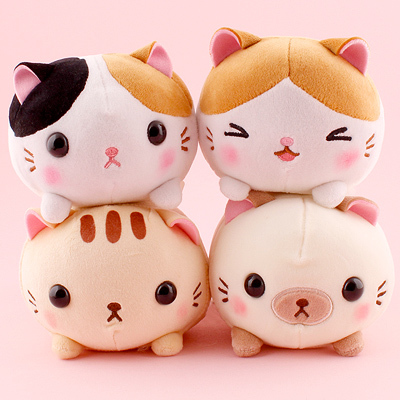 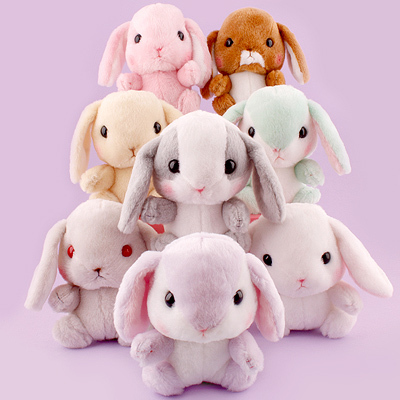 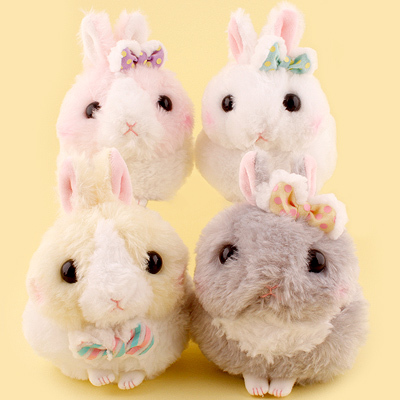 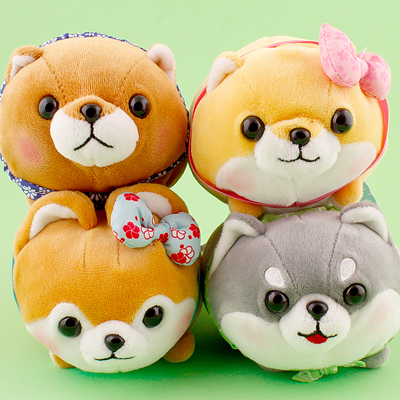 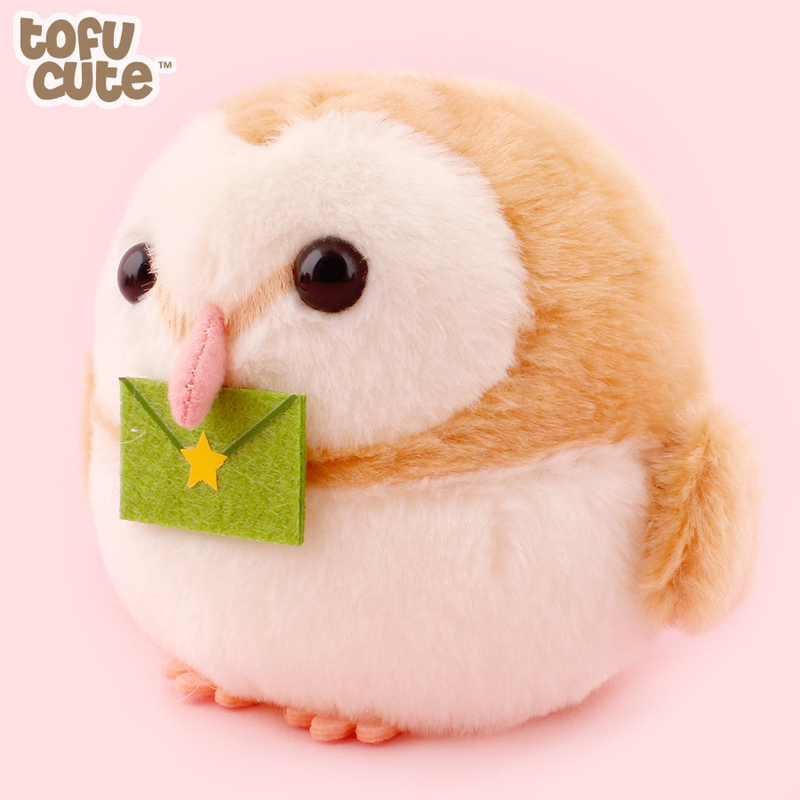 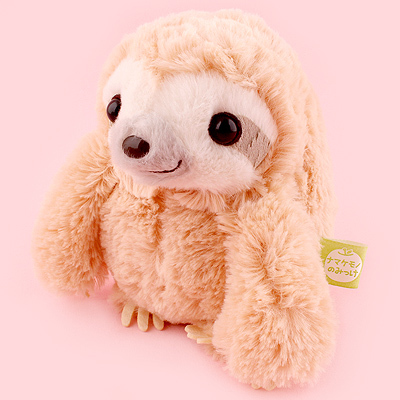 This small plush version even has open letters you can open with a small Velcro flap! 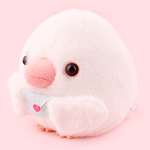 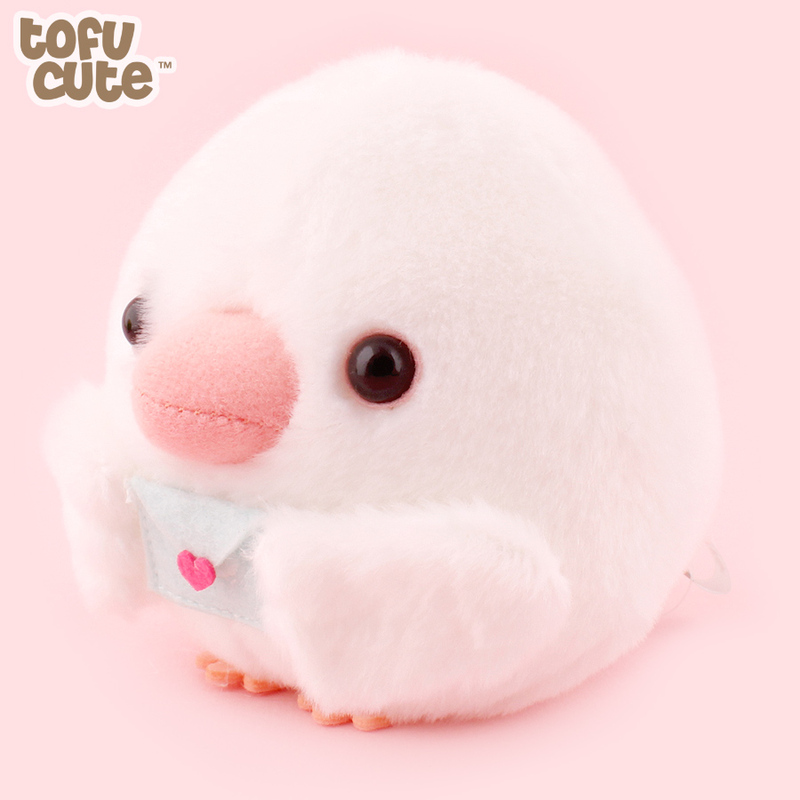 They're very charming, and definitely one of the cutest Kotoritai bird series we've ever had - they're available in charm, keychain and small plush size! 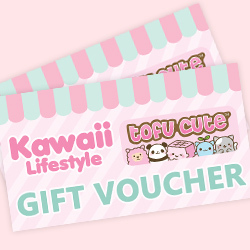 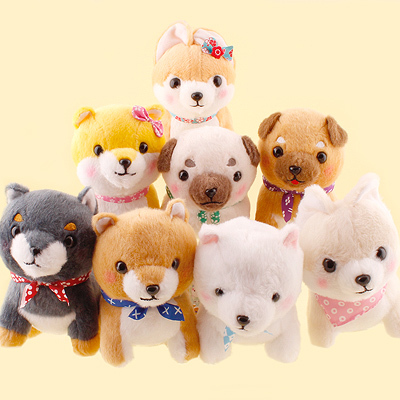 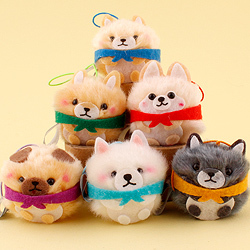 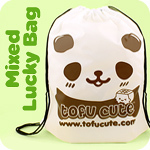 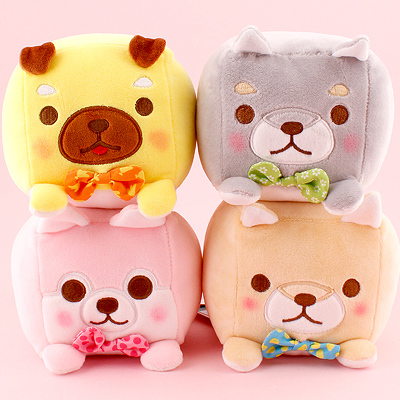 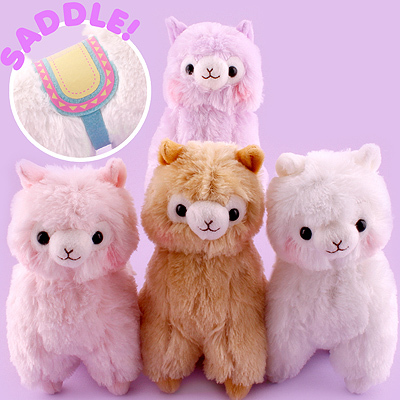 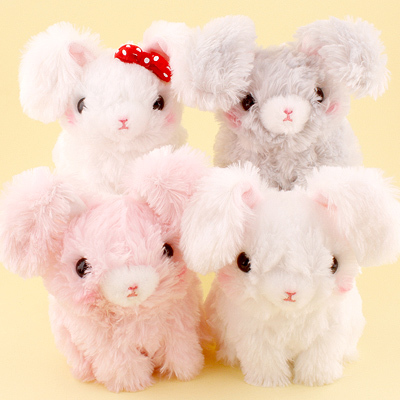 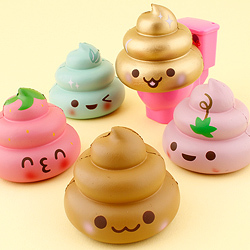 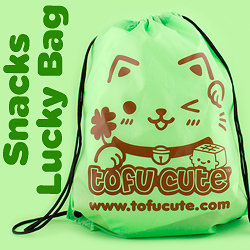 Check out our review of the Charm, Keychain and Small sizes of this product on Tofu Cute TV below!